Ningbo Powerway Alloy Material Co.,Ltd. 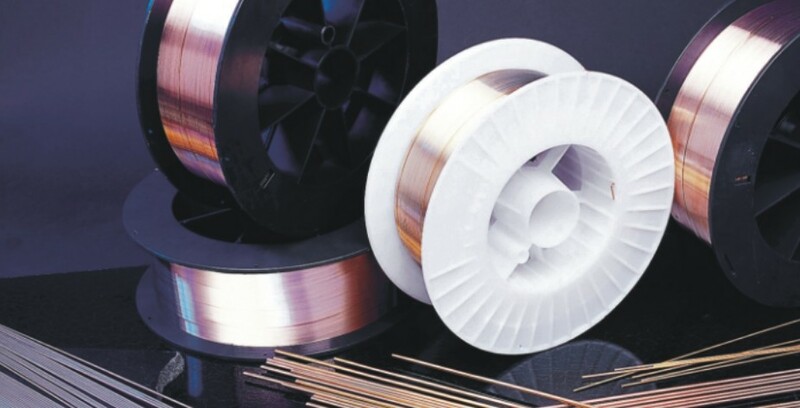 The welding and brazing material of Powerway Alloy features high strength and corrosion resistance, is widely used in the brass oxyacetylene welding, carbon arc welding, universal type oxyacetylene welding, argon arc welding and steel material MIG welding. Powerway Alloy (Ticker: 601137) is a Director Company and Technical Committee Member of the IWCC. The firm possesses a post-doctoral scientific research workstation, an authoritative non-ferrous alloy laboratory accredited by the Chinese government, and a research center to support joint engineering between national and local teams. Leveraging powerful research capabilities, the company is committed to technological innovation in the new material and new energy sectors, simultaneously leading industrial development and promoting modern progress.